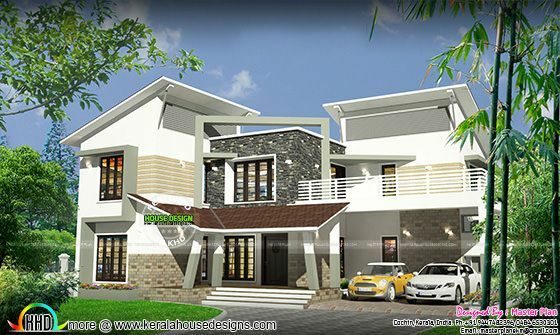 2700 Square Feet (251 Square Meter) (300 Square Yards) contemporary style 4 bedroom home plan . This house have 4 bedrooms in total and all of them have attached bathrooms. Designed by MasterPlan, Kochi, Kerala. 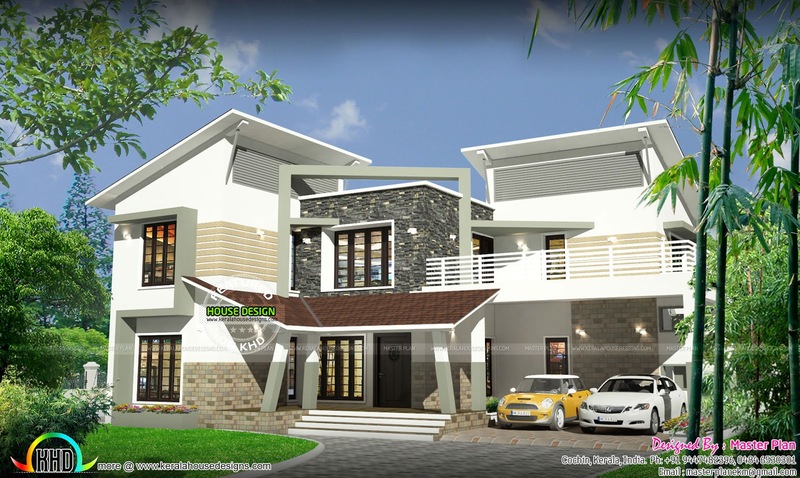 0 comments on "₹50 Lakhs contemporary home"